A cold chain is a logistics system that maintains uninterrupted control of correct cold storage temperatures while transporting, warehousing and distributing temperature sensitive products. By providing solutions to breaks in this chain, we enable farmers, clinics, emergency service providers, food markets, restaurants and enterprises to preserve products, eliminate food waste, increase profitability, food safety, vaccine and medicine viability and improve the livelihoods and health of communities throughout the world. The developed world takes refrigeration for granted. Few realize the impact that lack of refrigeration has on livelihoods and quality of life for those who live in emerging markets. Of course, electricity is the missing factor to power refrigeration in emerging markets. 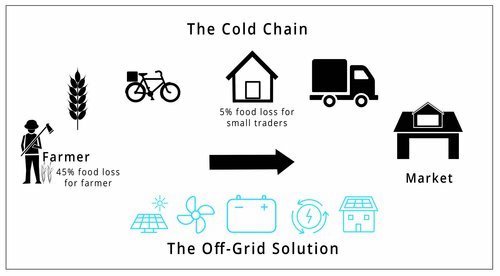 The United Nations estimates $30-45 billion USD are needed each year to make a commercial refrigeration impact* money that is rarely allocated to rural villages in undeveloped markets.DGridEnergy’s assessment of investment in the Solar Cool Cube™ as compared to the loss of goods currently experienced, demonstrates a return on investment in 3 years. 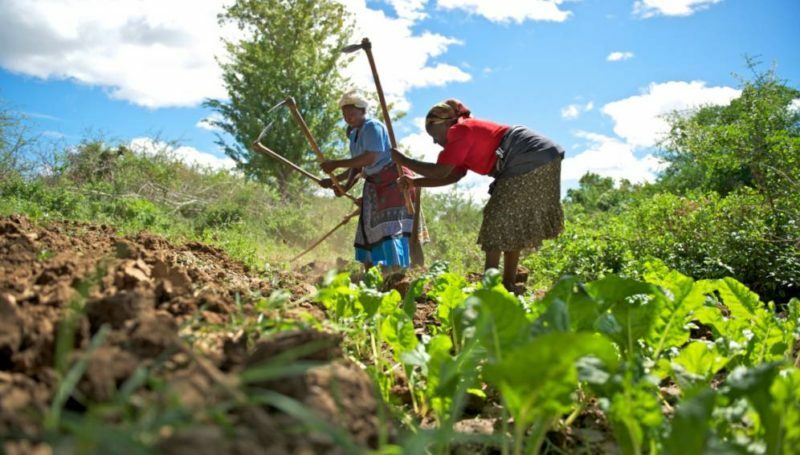 This benefit occurs because of additional revenue generated from access to new markets garnered from having harvested products remain in sellable condition longer. Agribusiness. Farms in Sub-Saharan Africa have a tough time bringing fresh produce to market without access to cold storage. Tomatoes, onions, grains, seeds, cabbages, egg plants, peppers are at risk to wastage without cold storage. 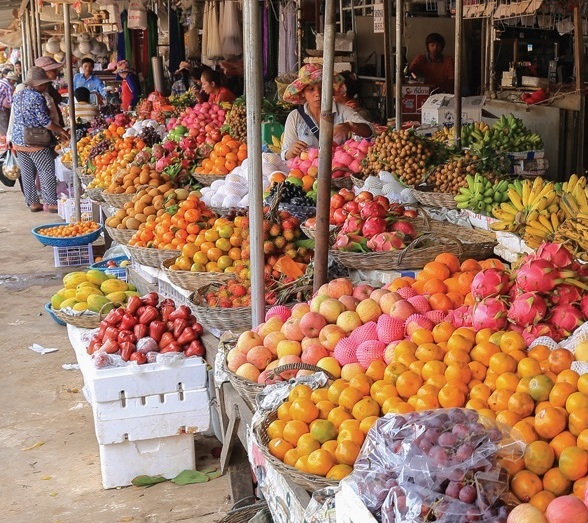 Hotels, restaurants, and supermarkets in low grid areas rarely use or sell local produce because farms rarely distribute acceptable levels of freshness. Fisheries. Fisheries currently only survive by making use of massive quantities of ice. Generating massive quantities of ice is expensive, power hungry and subject to the irregularities of a sub-standard energy grid also. 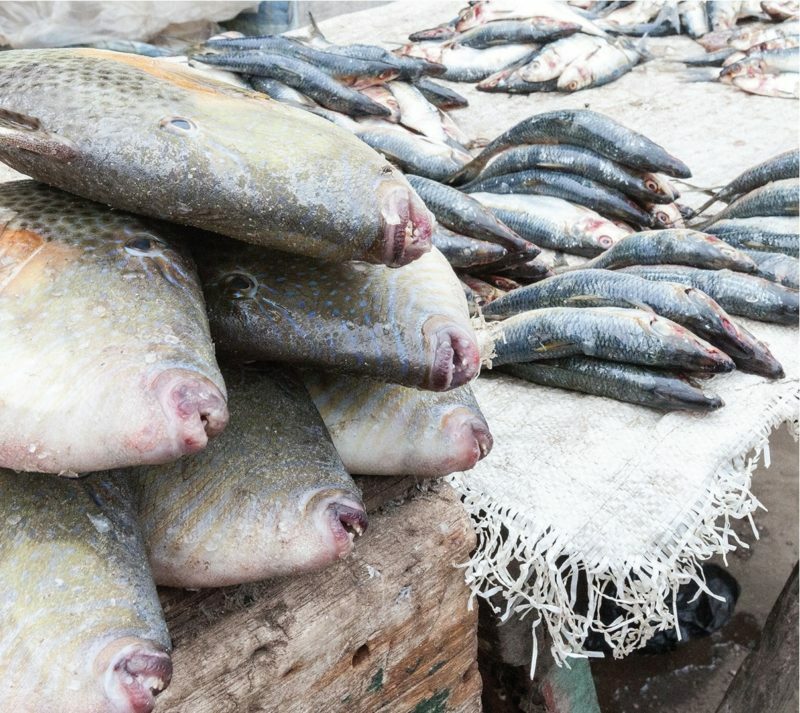 The Matadi Fish Market on the Congo River, for example, is forced to radically drop the price of their wares as the day goes by due to inevitable deterioration in freshness as ice melts. Supermarkets. The energy grid in Sub-Saharan Africa is notoriously unreliable. Even when operating at full capacity, it intermittently stalls, putting produce, dairy, and meat offerings at risk. Intermittent power often results in spoilage of dairy products and thaw- and-refreeze quality deterioration of meat products. Health Care. Both government and private health care providers are consistently frustrated by precarious storage of medicines and vaccine that lose potency when not refrigerated. Many meds are stored in insulated containers powered by risky diesel generators or cooled by wet ice. Mortuary. In the case of natural disasters or tragic events with large-scale loss of life, deceased human bodies decompose quickly without refrigeration. It is an unfortunate yet inevitable reality that aid organizations responding to disasters rarely have a workable solution to the body storage issue. Tourism and Hospitality. Hotels and restaurants are forced to pay top- dollar import pricing for produce and protein needed to sustain food and beverage operations. Farm-to-table dining is not realistic in areas where farmers cannot keep products fresh for delivery due to lack of cold storage.